DO YOU STRUGGLE WITH YOUR CHILD’S HEALTH? Have you experienced the chaos of traditional medicine? Are you exhausted by unending and conflicting online research? Are you now in the frightening postion of “guessing” how to treat your child’s health? Is your head spinning with information overload? Are you feeling lonely, crazy, and somehow…disrespected? Did you know that this solution even exsisted? Tania Dilmani is The CEO of Mommy Homeopathy Academy, helping holistic minded moms to comfortably learn how to raise healthy children free of dis-ease and to create the fulfilling career of their dreams. Her unique approach cultivates healing and inspires action in all of her clients and students. 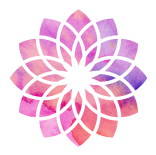 Founder and CEO of a number of successful purpose-driven businesses,Tania is an international bestselling author, presenter, teacher, healer and intuitive business coach. She is also the resident homeopath at the world acclaimed Hipprocrates Health Institute, supporting women excel into elite excellence. 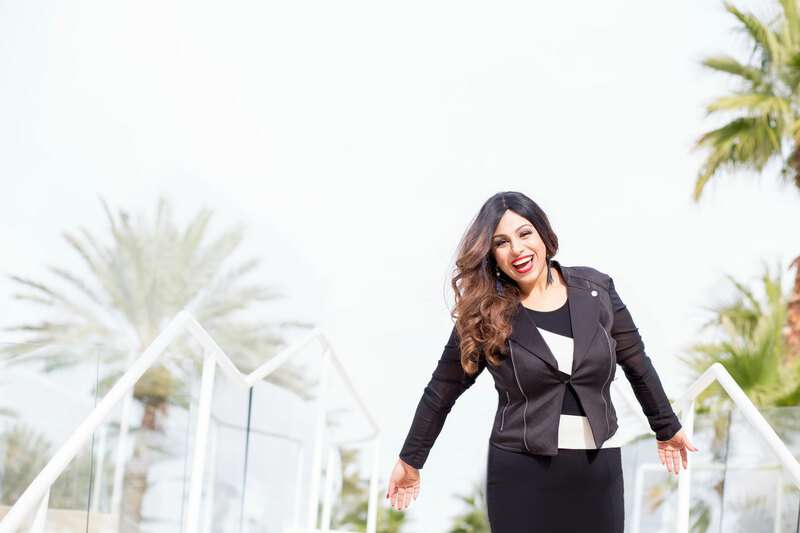 With almost 20 years of experience in LIFESTYLE transformation, homeopathy, teaching and energy healing, her philosophy connects mind, body, soul and business. Tania is celebrated for her ability to stimulate passion, clarify objectives, inspire performance and help people heal health concerns that contribute to poor business growth. By clearing blocks, she allows people to feel limitless and then coaches them to abundance. She also provides her clients with customized homeopathic remedies for support along the way. Because whether you are in the CEO of your family, in business for yourself or you are running a multi-national corporation, there is little point being successful if you don’t have the health to enjoy it. 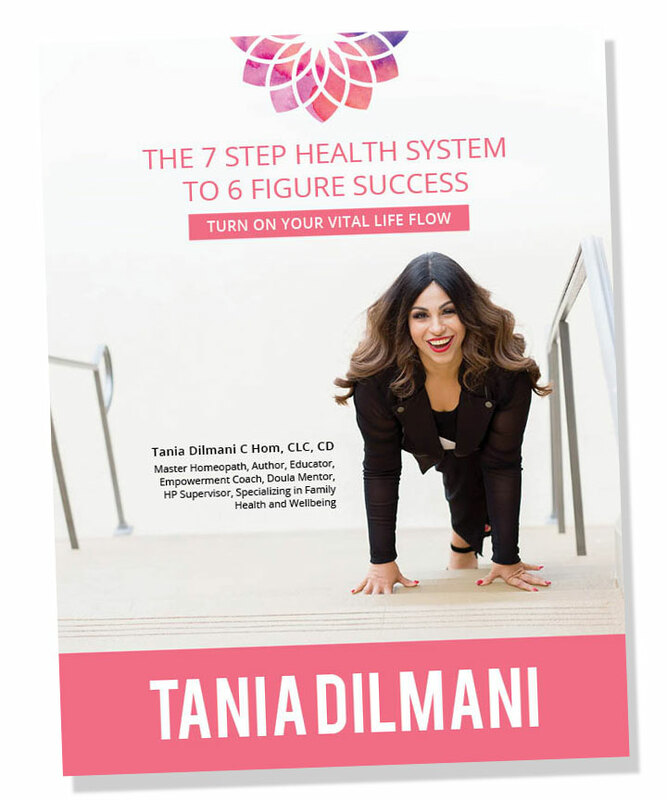 Tania’s first book Finding Inner Happiness provides a simple curriculum that has helped people around the world achieve remarkable breakthroughs in all areas of their lives. Her second book Finding Inner Healing is set to empower readers to heal their body and change their life through simple yet profound ancient healing practices. To work with Tania, please get in touch with her at her Facebook Group Mommy Homeopathy Healing Lounge. *Side effects may include a happier, healthier and more successful you! 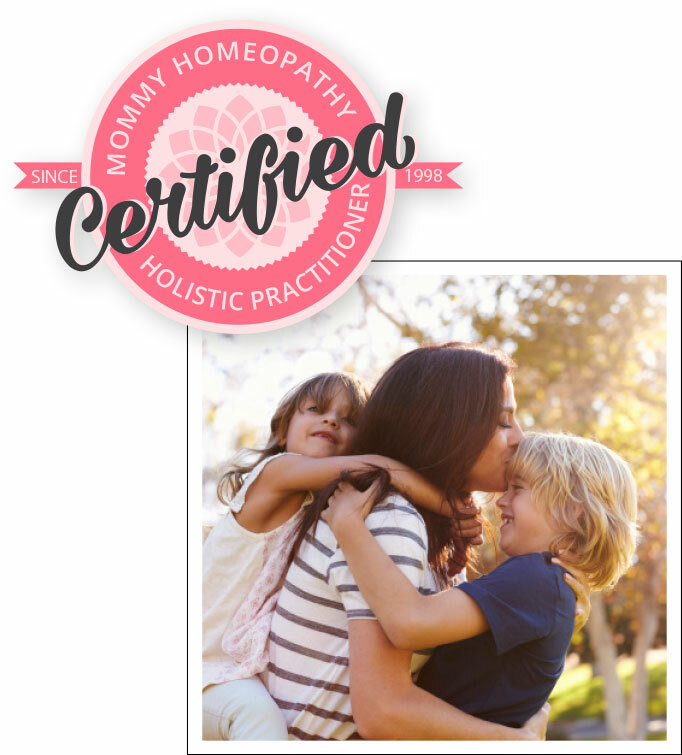 Mommy Homeopathy Certified Practitioners create thriving businesses that help people create healthy, happy life choices for themselves and their families. 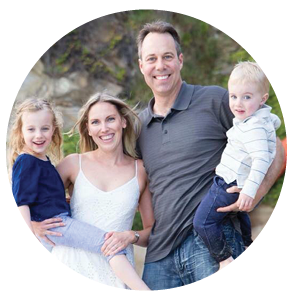 Imagine yourself a few short months from now armed with the knowledge that you need to treat the health needs of your children and help so many other parents obtain optimal health for their kids too using the Mommy Homeopathy holistic framework. Learn how to put “Your Practice” into Practice. Train to be a Homeopathy Coach. Tania empowers moms to take health in their own hands. You can spend an average $500 a month to a practitioner for life giving them the power to control your families wellbeing or invest in Tania’s trainings or certification program and get the tools you need to feel confident incorporating homeopathy into your day to day family life or professional health practice. Having access to 24/7 concierge support, gave me the peace of mind that was the added benefit that made it all worth it. Homeopathy recognises that each person is unique and treatment is devised according to your individual needs. I take a person by person approach to treatments. It all starts with a conversation about where you are at with your health. Homeopathy works by stimulating the body’s own innate healing ability. Although gentle the results can be rapid, powerful and long lasting. I will guide you through a supportive process in transforming your health. Children, teenagers and adults – homeopathy can help. It can be used safely for vulnerable groups, babies, children, pregnant and nursing mothers, the elderly and for those with compromised immune systems. I see so many people with straightforward or complex health concerns. You will learn how to support yourself and others holistically to improve their health. A special preparation process called potentisation refines the remedies to remove any toxic side effects. By boosting the body’s immune system, homeopathy can help improve a person’s susceptibility to illness and infection. HOW DO YOU WANT TO EXPERIENCE MOMMY HOMEOPATHY? 90 Days to a happier and healthier family forever! Start immediately and learn at your own pace. Get personal guidance from Tania on topics from homeopathy to business. Have a question about Mommy Homeopathy? Send us an email!